Powerful Not Passive: preparing your muscles for the work ahead! It's been quite a week, post election. How have you been managing your fear, anger, grief or your anticipation of conflict? Many of us turn to the methods we've learned in AT. Finding the support of the floor and our natural buoyancy brings us back to a sense of balance with gravity. But are we also seeking a way to escape strong feelings? I've noticed an unending news articles and pundits explaining and discussing. Is this really a strategy for staying on the sidelines, seeking comfort in habits of over-thinking? (The word “normalize” has been used recently). Are we at risk of confusing our strong feelings with our tension? What about using AT for grounding so that we can listen to all the inquiry in order to awaken instead of relax ourselves? I'm not diminishing the value of unwinding from panic as part of a recovery process (see my PDF on trauma recovery). Healing from trauma and stress does involve the release of excess tension and recovering our ability to breathe. This includes dealing with the stress of our historical trauma, also being kicked up throughout this contentious election season. But while relaxing has its place, ultimately we are most cooperative, most flexibly intelligent, most inventive and most empowered when we are lively in mind and body. 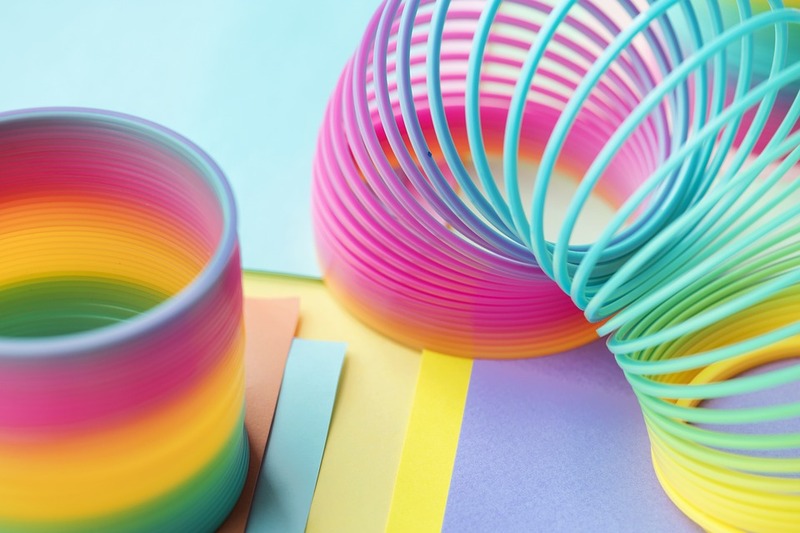 Think of springs and elastics as examples of resiliency. Consider the dynamic pull of the moon on the tides. Think of the tensegrity of our own natural and energetic design. Let's practice sensing our strength; let's build our ability to be powerful and fierce in our understanding of what calm and ready for action entails. Ferocious equanimity! In 1923, Alexander published, "Constructive Conscious Control of the Individual”. He wrote about the significance of accurate sensory perception – not feeling good or feeling bad – really taking in and using sensory feedback for sustained and efficient action. His work woke people up so that they could respond to what was happening in the moment. His process supported the writers Aldous Huxley and George Bernard Shaw, for example. And his principles, when applied, can continue to bring us into action, unencumbered by habit – including habits of using analysis to feel removed from conflict, or retreating into quiet acceptance. Kari Margolis offers an excellent example of how to practice sensing movement in an empowering way. In the language of her Margolis Method, we can bring form rather than only shape to our actions. We move and sense with our muscles to better understand the elasticity involved in meeting resistance. This kind of awareness builds a deeply embodied sense of options. Choice emerges from awareness. You don’t have to be an actor to use this Margolis Method exercise to sense how your power and your ease of motion interact. 1. Start with shape: make interesting shape with you arm, but only paying attention to the way you are shaping your bones. Notice how stiff or self-conscious this feels. 2. Recreate that same shape with tension. Tension = muscular activity in one direction, towards your bones. Notice how the tension in your arm is affecting the rest of you! 3. Starting in the same shape, allow your muscles to expand in all directions; away and toward the bones. Notice how different you feel, perhaps more awake! 4. Start in the same shape, sensing your muscles again, but moving – vary the levels of resistance from light to strong. Notice how you can play with your muscular sensation. Does this feel more powerful than just making a shape or using tension. Let’s use AT to drop away old habits and build our strength. We can face an uncertain future with a sense that presence, and the inner calm it brings, is a choice not a safety strategy; we have strength! We can use AT to be awake, aware and ready for the midterm elections of 2018!